Donald is the Director of Diagnostics and Research at CA. He is a licensed clinical psychologist with over 35 years of experience working with people with autism spectrum disorders. 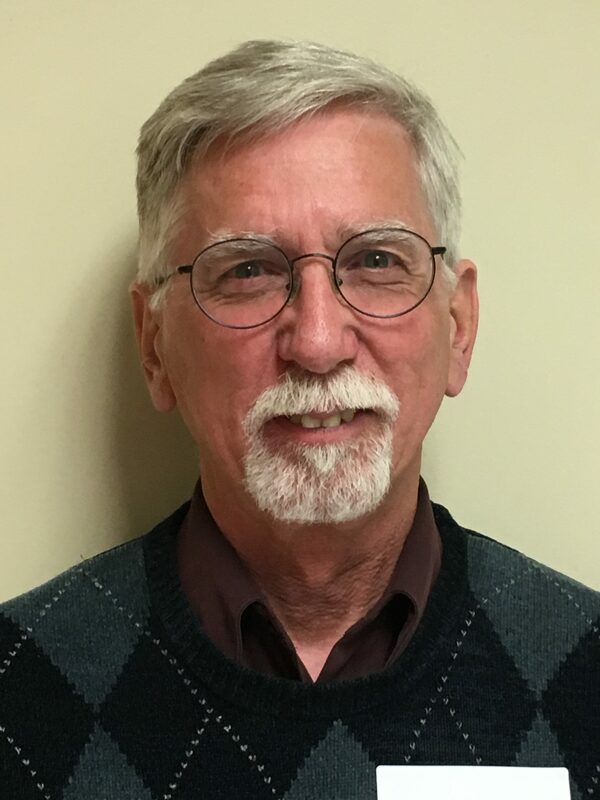 Dr. Oswald obtained his PhD in clinical psychology in 1989 from Virginia Tech and completed a clinical internship at the Yale Child Study Center. He has been active in teaching and research related to the diagnosis and treatment of individuals with neurodevelopmental disorders. For 20 years, he was on the faculty in the Department of Psychiatry at Virginia Commonwealth University. While there, Dr. Oswald collaborated with the CA staff in creating the Diagnostic Assessment Clinic to provide diagnostic assessment services to young children and their families. Dr. Oswald is an Independent Trainer for the Autism Diagnostic Observation Schedule, Second Edition (ADOS-2) and the Autism Diagnostic Interview – Revised (ADI-R) and offers workshops on these instruments throughout the state of Virginia. Before joining the staff in July 2010, Dr. Oswald served on the CA Board of Directors for twelve years. As Director of Diagnostics and Research, he provides leadership and oversight of operation of the Diagnostic Assessment Clinic, and replication of the Autism Assessment Teams, and provides external professional development opportunities for individuals and service systems to enhance system capacity.